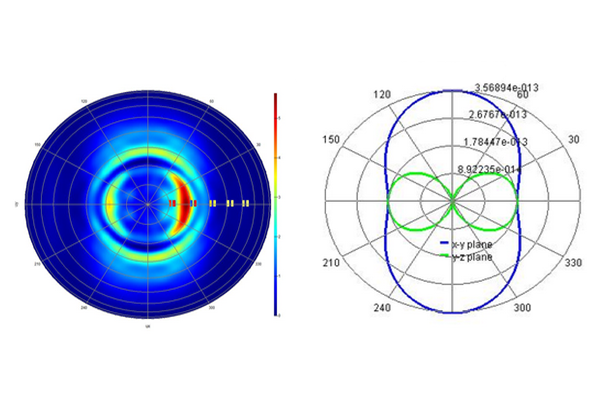 FDTD Solutions is the gold-standard for modeling nanophotonic devices, processes, and materials. This finely-tuned implementation of the FDTD method delivers reliable, powerful, and scalable solver performance over a broad spectrum of applications. The integrated design environment provides scripting capability, advanced post-processing, and optimization routines – allowing you to focus on your design and leave the rest to us. 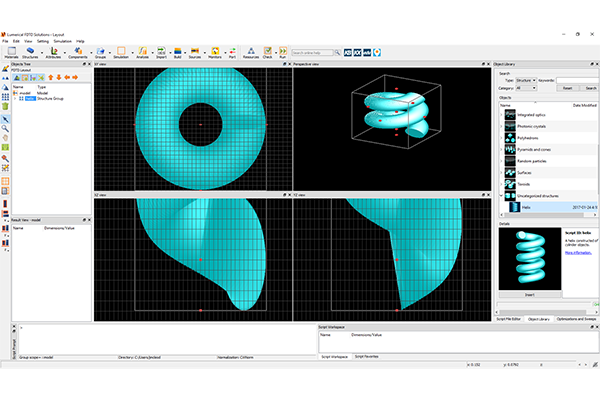 3D CAD Environment and parameterizable simulation objects allow for rapid model iterations. 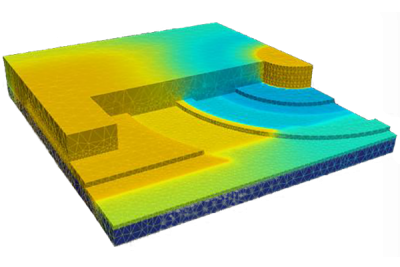 Uses multi-coefficient models for accurate material modeling over large wavelength ranges. Automatically generate models from sample data, or define the functions yourself. Simulate devices fabricated with nonlinear materials or materials with spatially varying anisotropy. 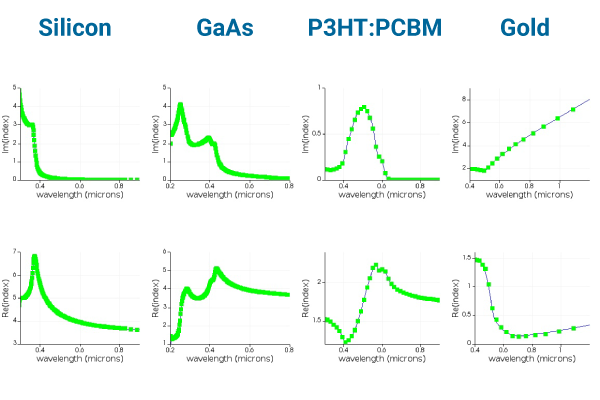 Powerful post-processing capability, including far-field projection, band structure analysis, bidirectional scattering distribution function (BSDF) generation, Q-factor analysis, and charge generation rate. 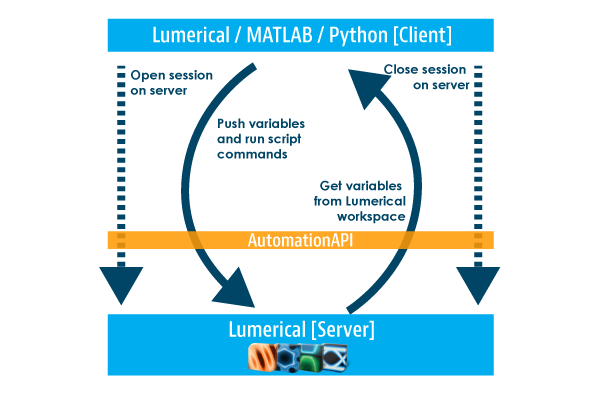 FDTD Solutions is interoperable with all Lumerical tools through the Lumerical scripting language, Automation API, and Python and MATLAB APIs. Build, run, and control simulations across multiple tools. 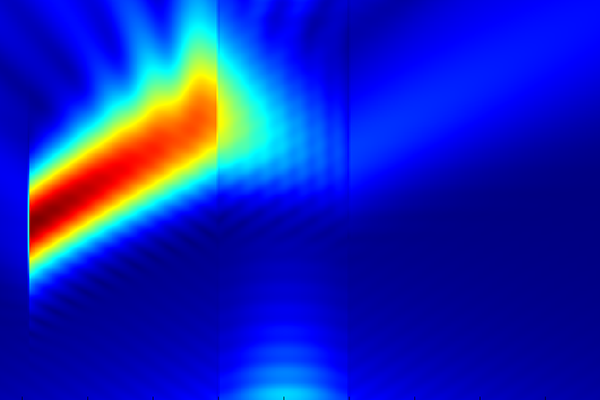 Use a single file to run optical, thermal, and electrical simulations before post-processing the data in MATLAB. Want to know more about FDTD Solutions? Need help with your Lumerical products? Our product experts and support specialists make us the preferred full service R&D solution partner in the industry.